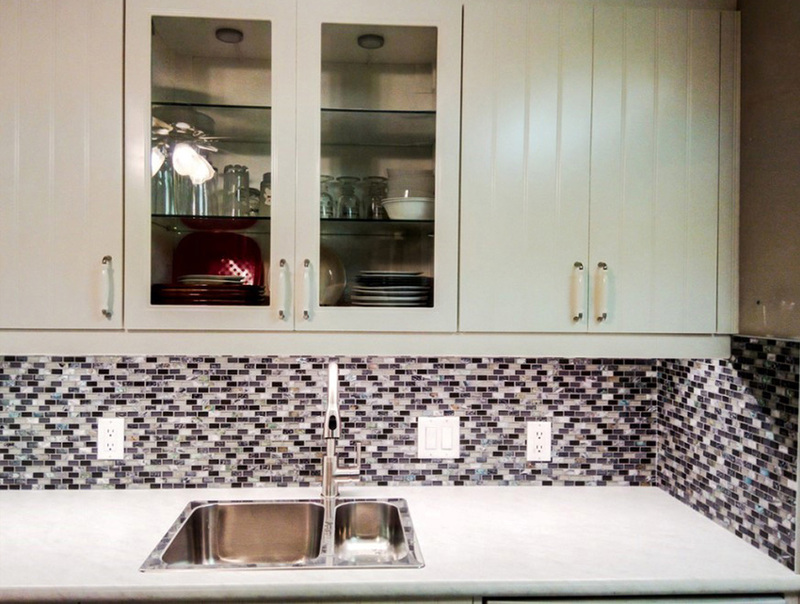 We provide backsplash installations in Edmonton. A backsplash is one of the focal points in a house that make a significant impact on the character and design of your home. 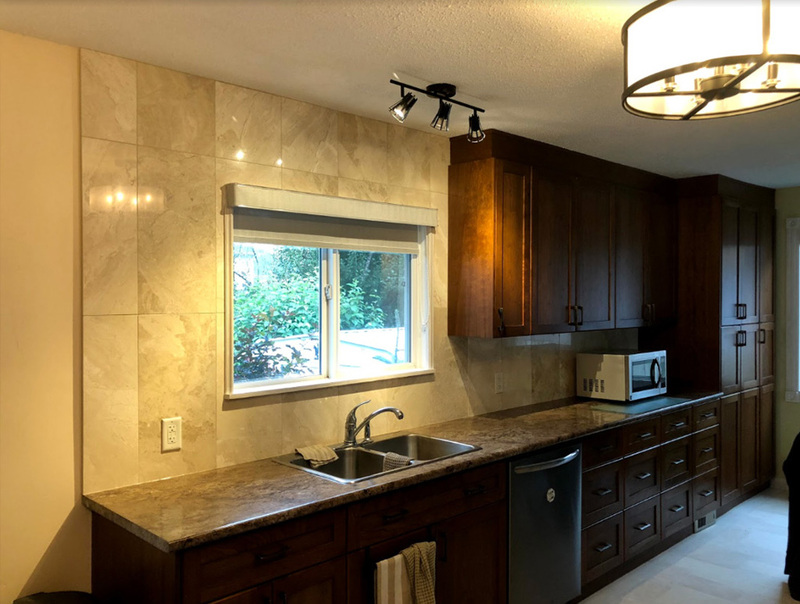 The selection of a beautiful tile and premium installation can tie together an entire room or kitchen depending on the house layout. Therefore it is important to make the right design choices. 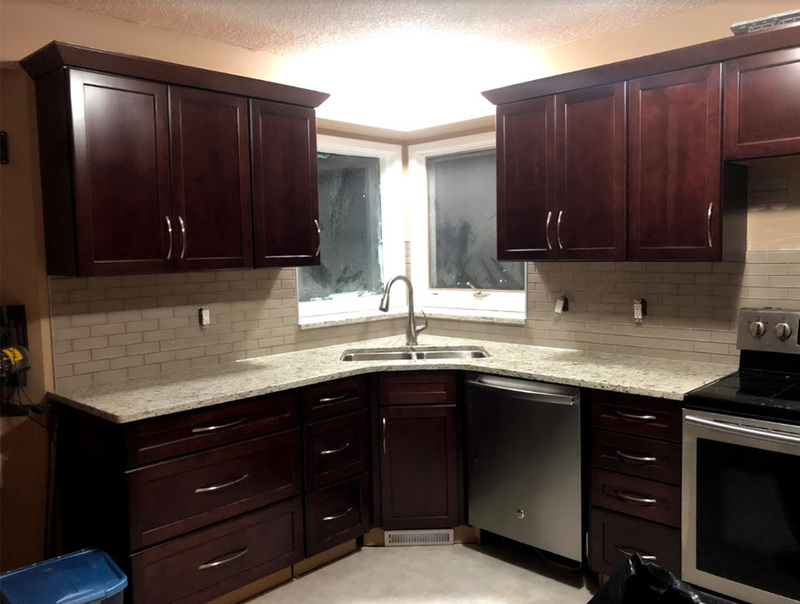 There are so many types of tile and grout colours and types out there making it is important to have an experienced company at the helm of your kitchen renovation. We can help ensure that the selections make sense with the design to tailor to your goals. 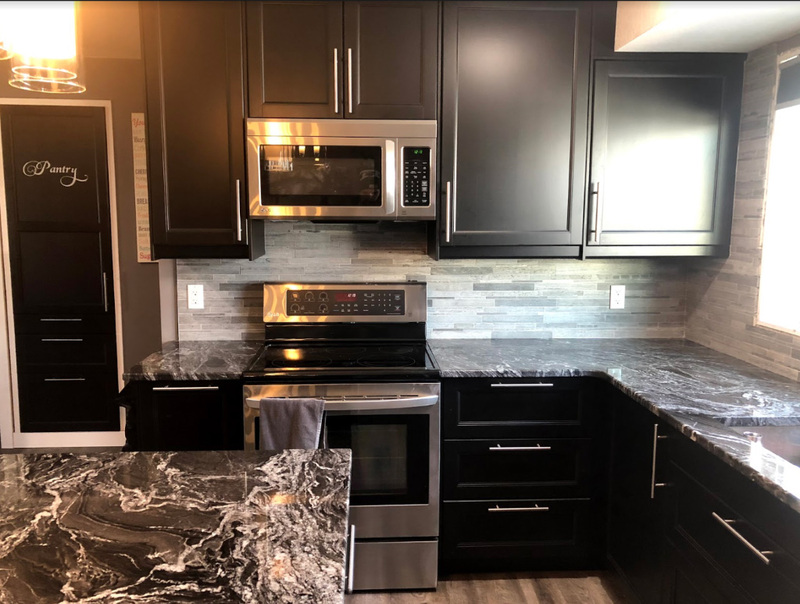 If you are looking for backsplash installation specialists in Edmonton call Moar Tile and we will do our part and make you glad that you did. Did we mention that we love high attention to details? 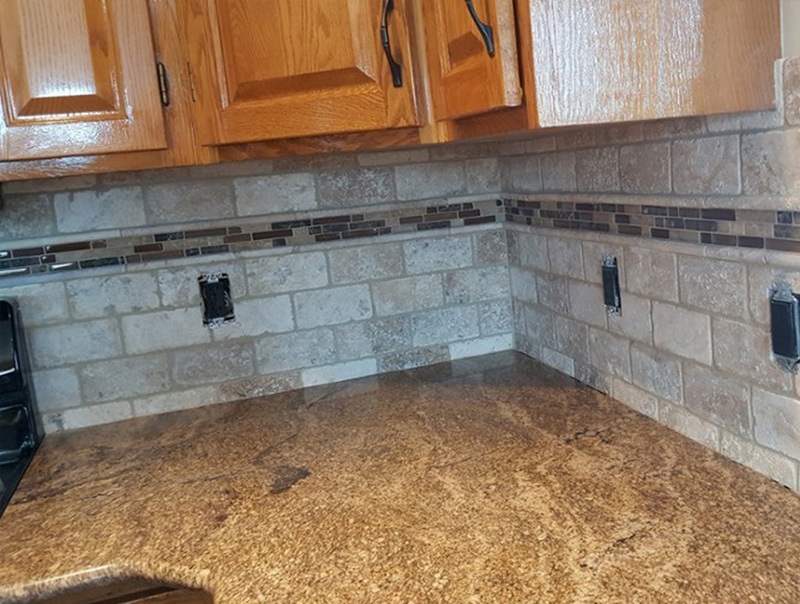 Hundreds of backsplash clients have thanked us for our quality. We have installed all the Ikea backsplashes for the last 2 years and recently we did one in their showroom. Check out Cookie Love in Sutton Place in downtown Edmonton, we did the installation there and grab a great cookie while you are there.